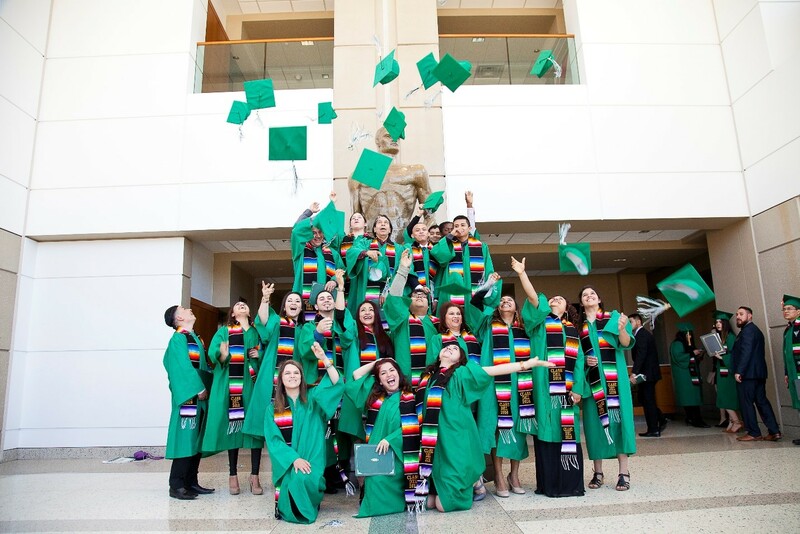 MSU HEP was initially funded in 2002 to serve the agricultural and migrant farmworker communities of Michigan and surrounding areas. We provide GED instruction in Spanish and English for these communities. We also strive to make learning relevant to their situation and take into consideration their social and cultural backgrounds. MSU HEP is currently funded to serve at least 30 students annually at two satellite sites, one in Southwest Michigan and the other in Hart Michigan. MSU HEP with its two satellite sites provides online instruction, outreach and recruitment services to reach out to all eligible persons in Michigan and other states through referrals. have worked in agriculture in the last 5 years (self or head of household). Our satellite programs are modeled to help students that might have work and/or family responsibilities by providing instruction close to their hometowns. Classes meet in the evenings and receive live instruction using video conferencing software.